Our Himalayan Salt Value Packages and Gift Sets are a great way to experience this wonderful salt on a grander scale, or share the “salt experience” with friends and family with ease, all while saving money! 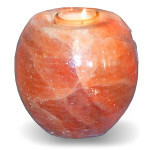 Would you like to place a salt lamp in every room of your home? 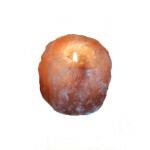 Are you looking for unique gifts? 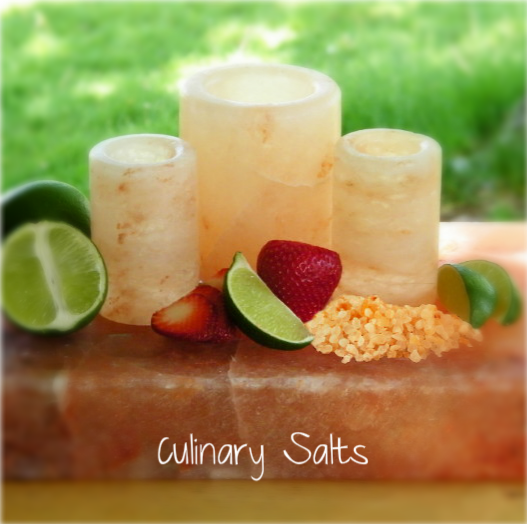 Interested in offering Himalayan Salt cooked foods at your next gathering? 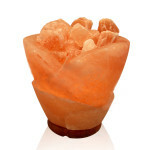 Our Himalayan Salt Packages are designed for convenient gift shopping. You can purchase a package and split the items up to give them as delightfully unique, thoughtful gifts to your friends, family and co-workers, while enjoying big savings! 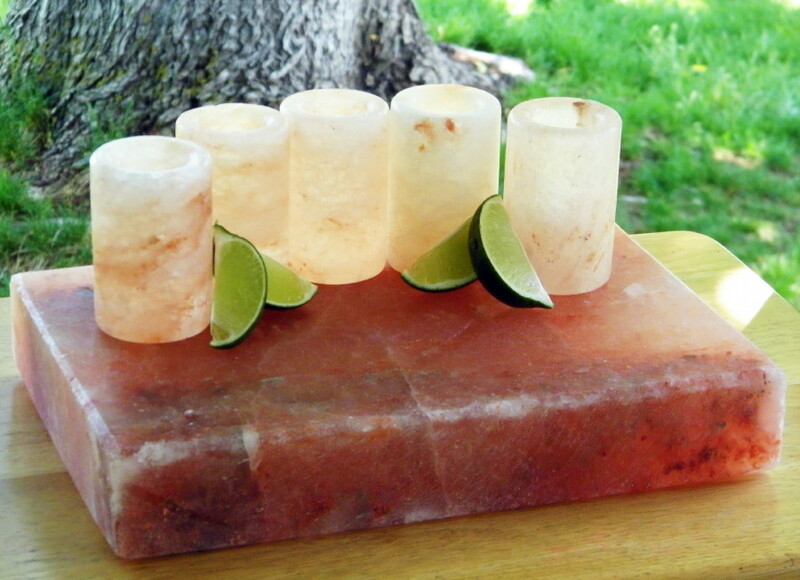 If you are interested in experiencing the salt for yourself, you can easily add Salt Lamps and Candle Holders to multiple rooms of your home, or enjoy rich, delicious salt flavor in your cooking! Himalayan Salt Sushi Blocks are the perfect presenation peice for your signature Sushi, adding flavorful energy, even to a more simple fare. 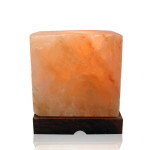 These carved 100% Organic sea salt blocks are sure to delight your guests by adding an exotic culinary experience with the reknowned gourmet flavor that Himalayan Pink Salt infuses into foods! 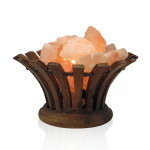 Grill and serve foods right on the salt tile for fabulous gourmet flavor and presentation your guests will rave about! Made from pure 100% organic Himalayan Salt, our 8" diameter Salt Block Grill & Serving Slab offers a truly unforgettable gourmet experience for your parties and special occasions, or even just a romantic night for 2! This set of 4 globe candle holders will allow you to place a touch of whimsy here and there in your living room, or add a festive glow to your dinner table. 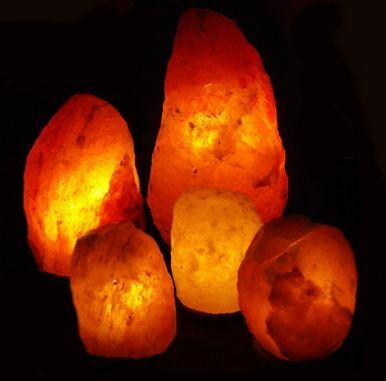 These hand carved works of art are shaped like a whimsical globes, helping purify the air around them by releasing negative ions while emitting a warm, relaxing glow! 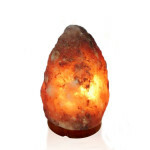 Bulb replacement instructions will accompany the lamp- also view under “operating instructions” on the Salt Lamp Product Information Page.